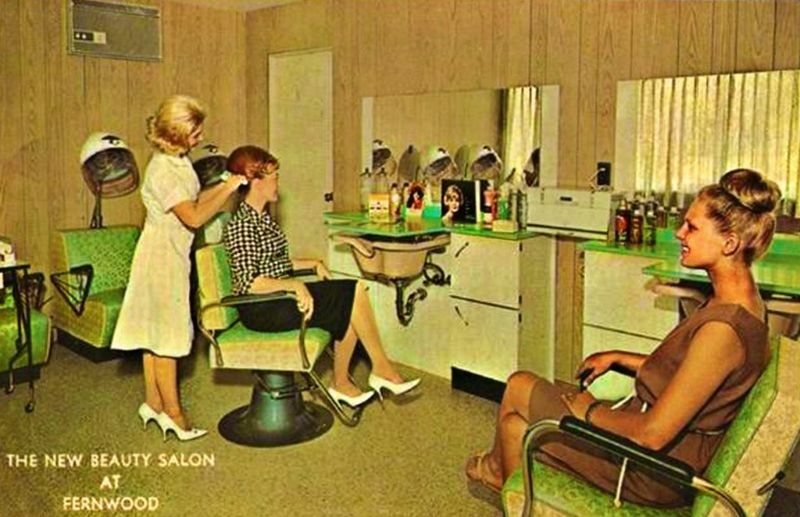 Women love beauty. 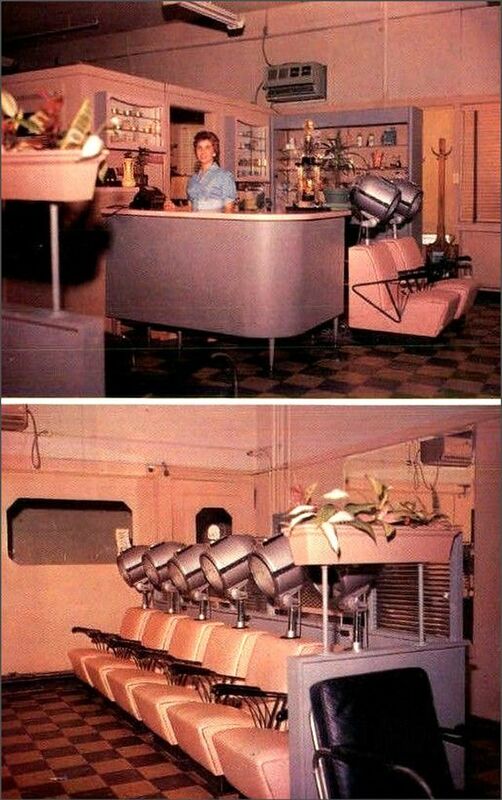 That has been certainly evident from the past. 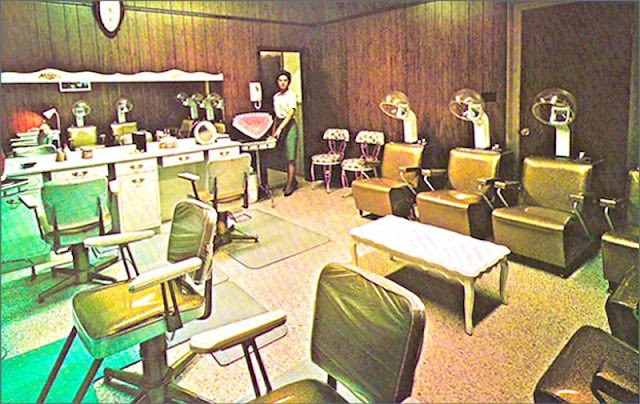 So the beauty salons have been increasingly appearing widely and constantly upgrading to serve the standards of ladies. 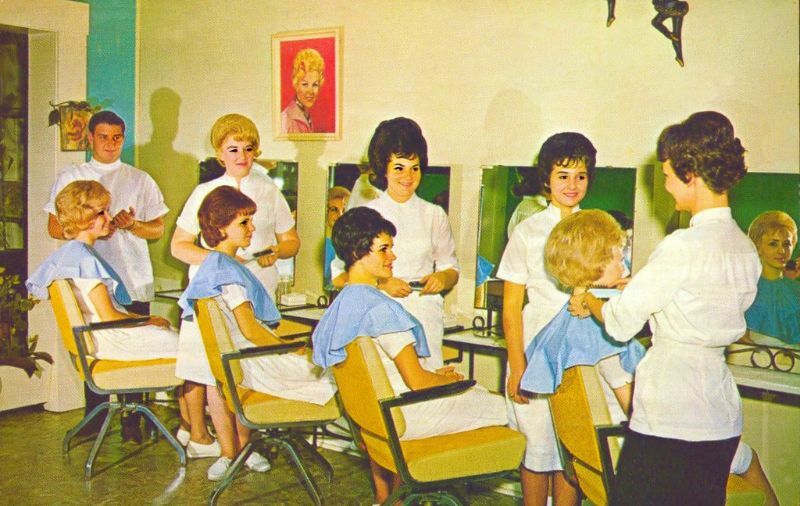 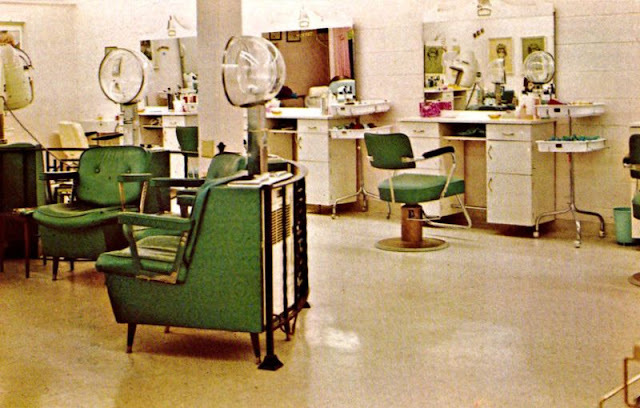 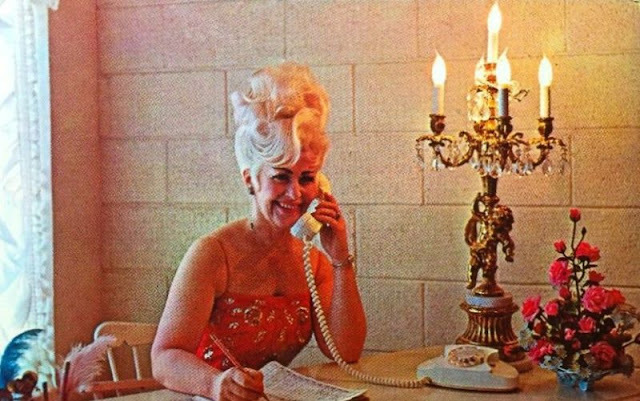 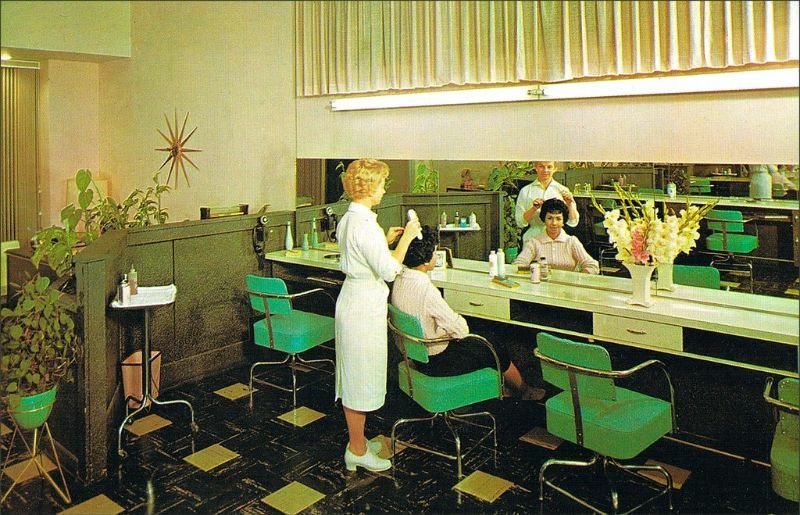 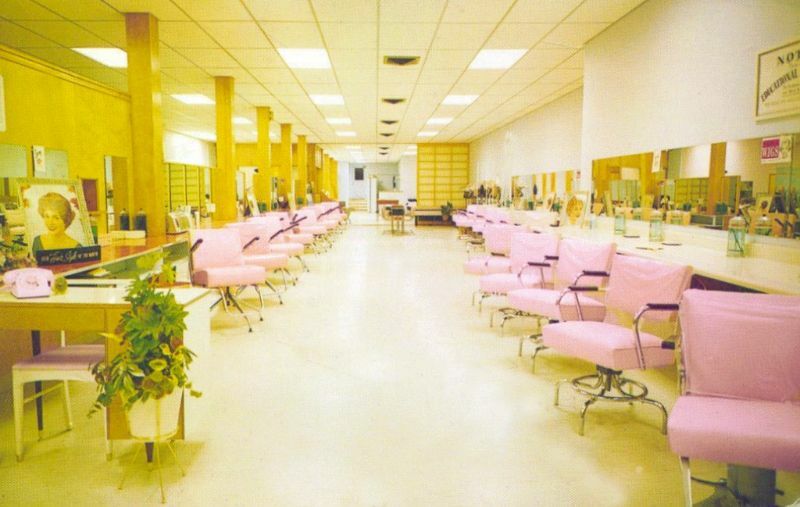 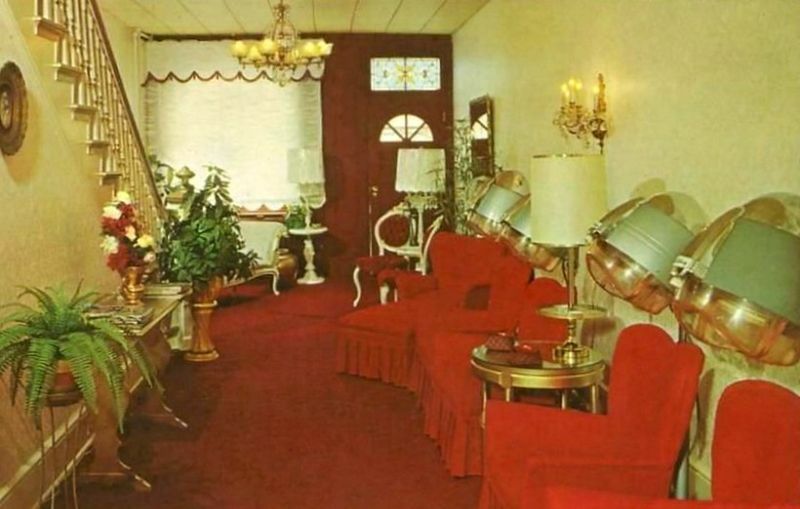 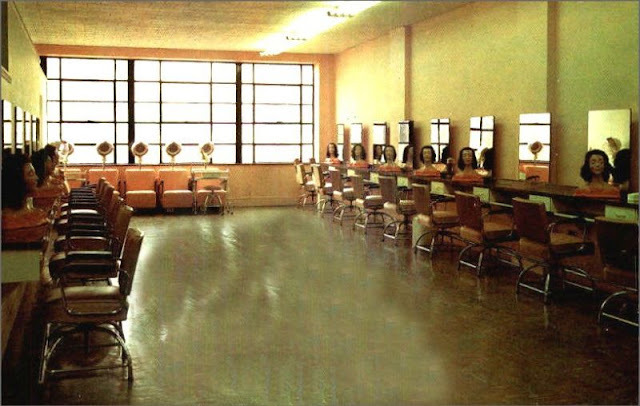 Take a look at these old pics to see what American beauty salons looked like in the 1950s and 1960s.